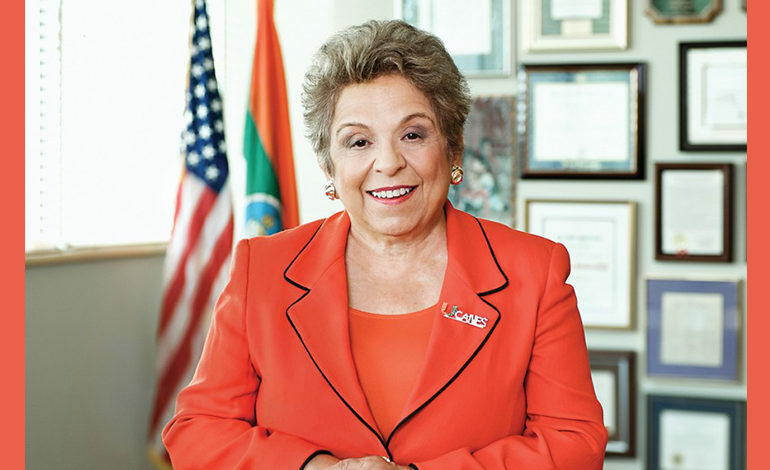 Donna Shalala is the first Lebanese American woman to hold a seat in the U.S. Congress. FLORIDA – Democratic candidate Donna Shalala won the seat vacated by retiring Republican Ileana Ros-Lehtinen in Florida’s 27th Congressional District, with 51.7 percent of the votes, defeating her Republican opponent, Maria Elvira Salazar, who received 45 percent of the votes, to flip a House seat that has long been targeted by Democrats. Shalala said she ran for Congress because she was angry at Donald Trump. And now she has Trump to thank for her new seat in Congress. Shalala, is the second Lebanese American woman to hold a seat in the U.S. Congress. The first Lebanese American woman to enter U.S. Congress was Mary Rose Oakar from Clevelend, Ohio. Oakar was elected to Congress 1976 and took office in 1977. She left her seat in the U.S. House of Representatives in 2002. Shalala was awarded by former President George W. Bush the Presidential Medal of Freedom, the highest U.S. award given to civilians. 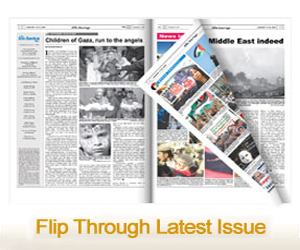 She is well known in the district, having served as the president of the University of Miami for more than 10 years. 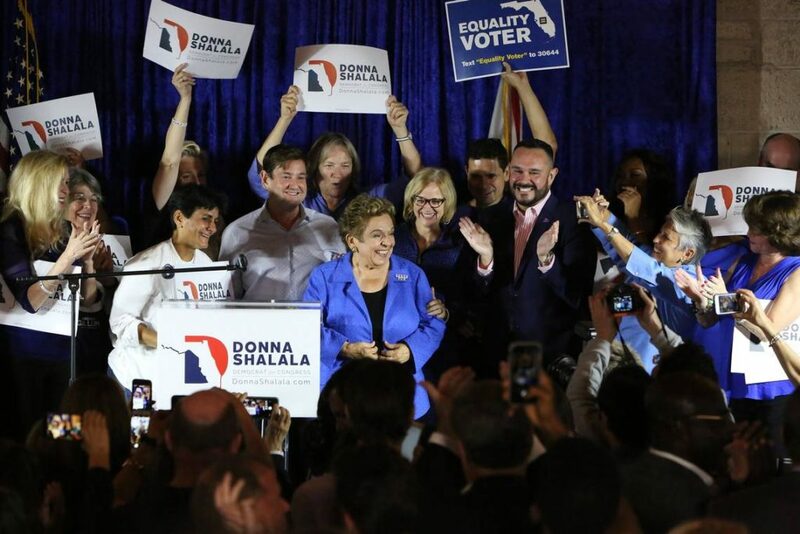 On the campaign trail, Shalala emphasized her experience, including her eight-year tenure as secretary of Health and Human Services in President Clinton’s administration. She also ran the Clinton Foundation for two years. Shalala, 77, was born in 1941 in Cleveland, Ohio, to Lebanese parents who immigrated to the United States in 1900. She would be among the oldest freshman House members in history. She significantly out-raised and outspent her Republican opponent. Through Sept. 30, campaign finance reports show that Shalala raised $2.9 million, more than double the $1.2 million that Salazar raised. As soon as the news of her victory spread, Lebanese social media users reported that Shalala visited Lebanon and stayed there for a week in 2000 at the invitation of Robert Chahine, the then-dean of the Faculty of Medicine at the Lebanese University, and visited her ancestral home town of Beit Shalala in Batroun, Lebanon. Democrat Mary Rose Oakar of Ohio was the first Lebanese-American female who served in U.S. Congress.